Apples to Apple Pie — Oh Wonderful! Every Thanksgiving, I’m usually the one who whips up two pumpkin pies. This year, though, we decided to mix things up and use some apples that were sitting in the fridge and whip up some homemade apple pie. It was surprisingly easy and fun to make. Maybe it’s our new holiday pie tradition? Heat oven to 425º F and place one pie crust into an ungreased 9-inch pyrex pie dish, you don’t need to buy one with ridges. 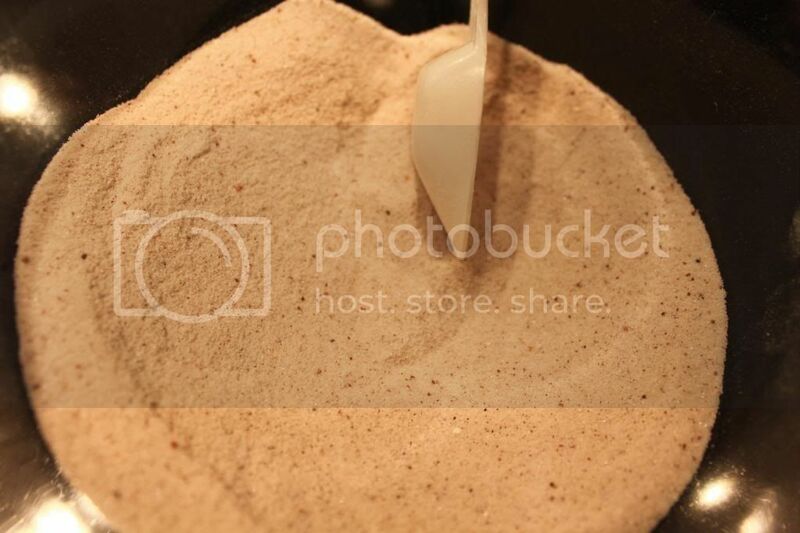 In a large bowl mix the spices and the lemon juice together. 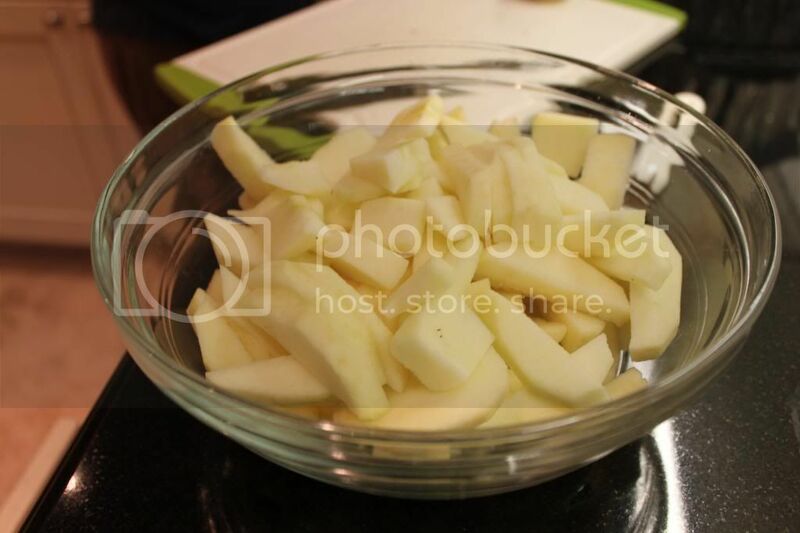 Once you’ve peeled and sliced the apples, gradually pour the spice mix into a large bowl along with the apples and blend the two together. 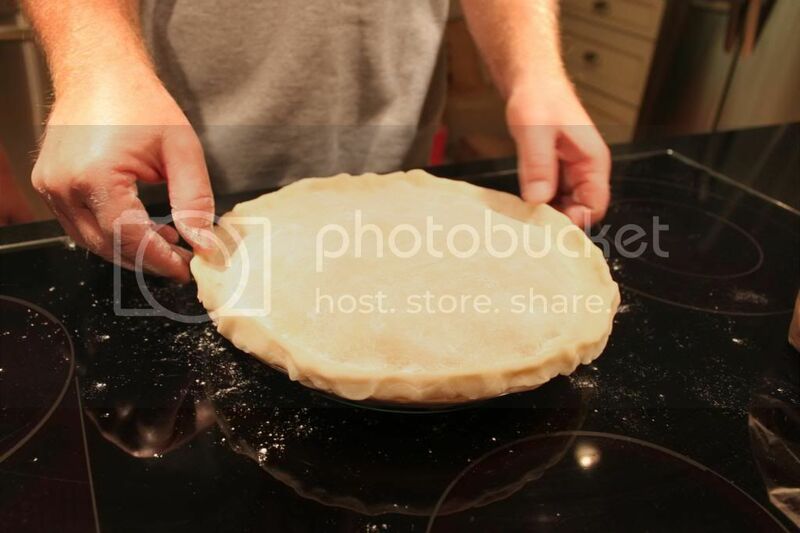 With the refrigerated pie crust, place one crust on the bottom of the pie plate and mold to the dish. 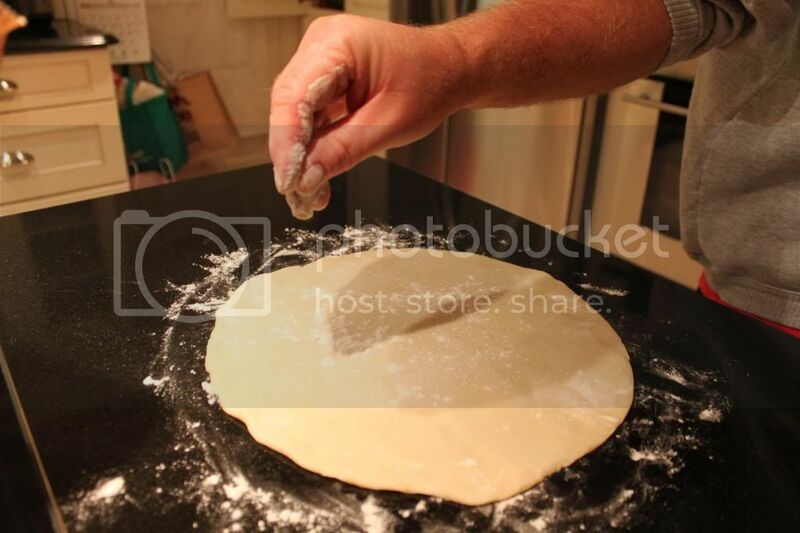 For a flakier crust, lightly dust the dough with flour. 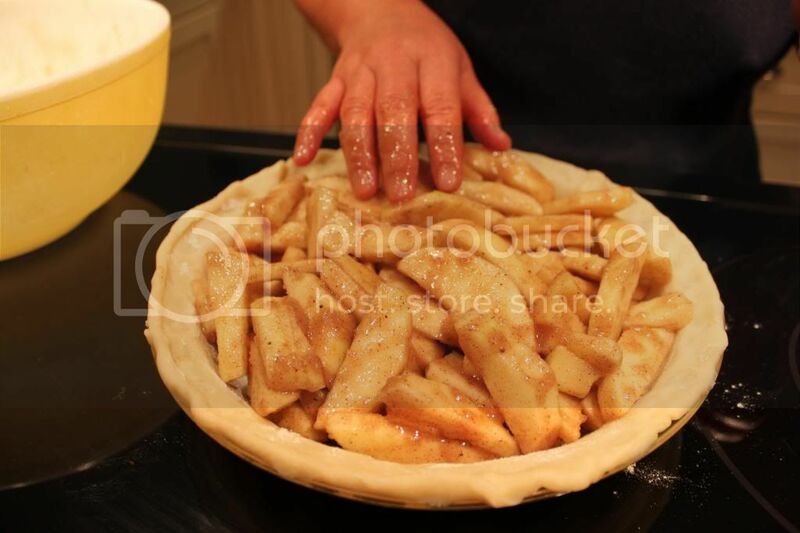 Pour the apple and spice mix into the pie dish and with the the second crust over the mix and and mold the bottom crust to the top crust. 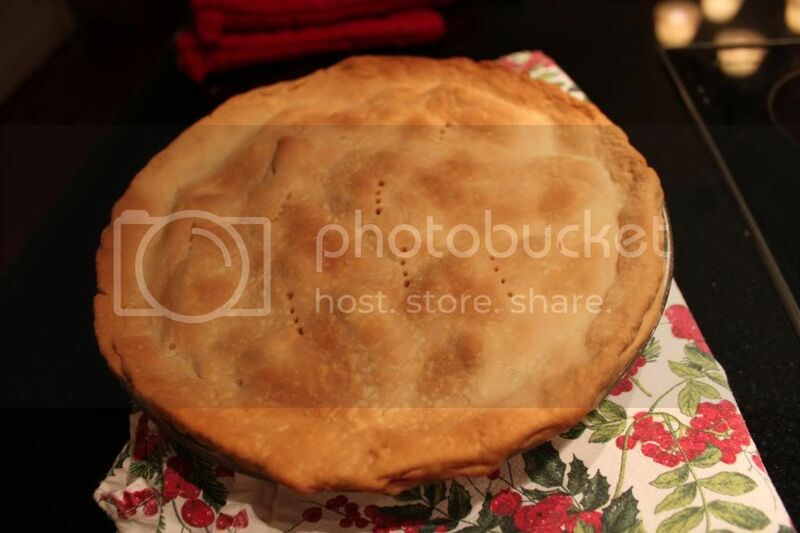 Again, if you want a flakier crust, give it a light coating of flour before you place on top of the pie. 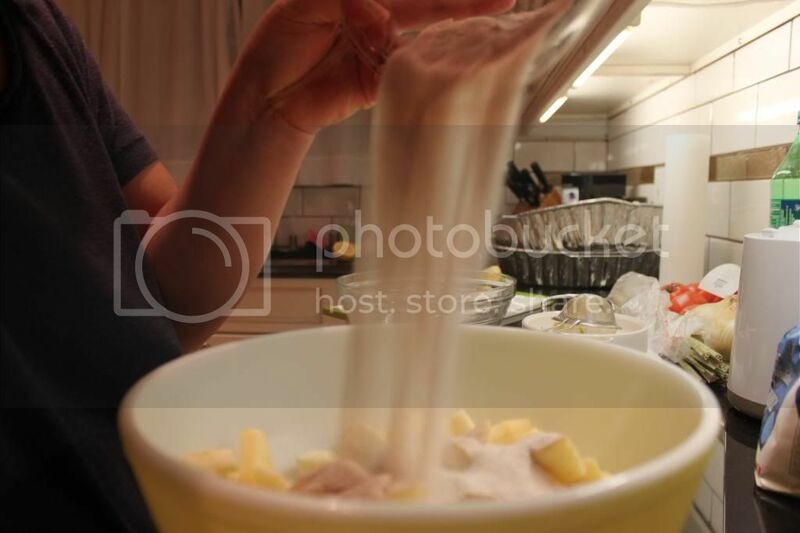 For the first 15-20 minutes that the pie is in the oven, cover the edges of the crust with 2 inch wide strips of foil to prevent the edges from burning. 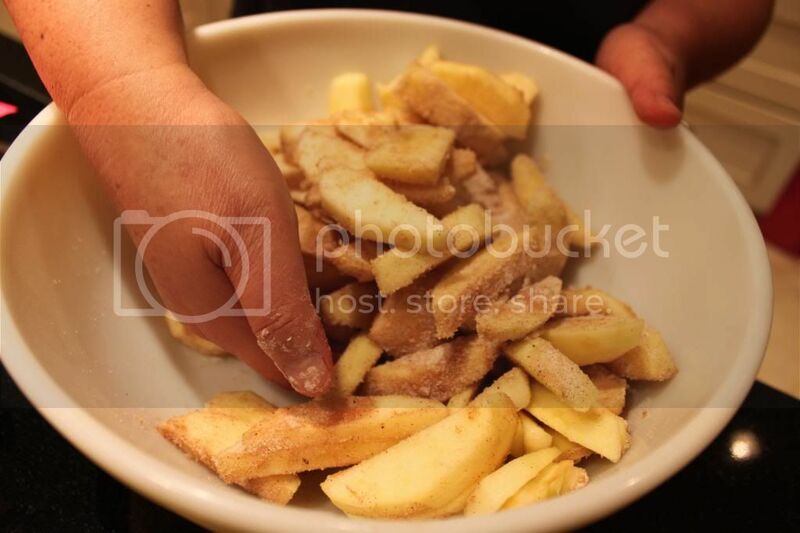 Bake for 40 to 45 minutes until the crust is golden brown and the apples are tender. Cool on the cooling rack for at least 2 hours before serving. Pie is best served with ice cream.